The land in question — 2,342 dunams (580 acres) of land to the south of Jericho — was declared “state land” by Israel earlier this month, in a decision that far surpassed the 1,500 dunams (370 acres) initially approved for takeover by Israel’s Minister of Defense in January. Israeli settlement watchdog Peace Now said that the land confiscation would pave the way for the construction of 358 housing units in the illegal settlement of Almog. Hamdallah’s comments were matched by earlier condemnations from senior PLO officials Saeb Erekat and Hanan Ashrawi, with Ashrawi telling a delegation of students from Harvard University on Wednesday that she “strongly denounce(s)” the decision. “Israel is yet again demonstrating its willful efforts to single-handedly destroy the chances for peace and stability and to create a situation where the two-state solution is impossible,” she was quoted as saying in a statement issued by her office. A growing number of international states have also slammed the decision, with French officials saying they were “extremely concerned” by the move, and the German foreign ministry reportedly saying the timing was particularly bad, coming amid efforts to restart peace talks. He accepted that despite public and private statements, Israel’s actions throughout the Obama administration had routinely contradicted a two-state solution, but insisted the White House still backed and believed in the viability of a two-state solution. Peace Now said the land confiscation south of Jericho followed that of around 5,000 dunams (1,240 acres) of Palestinian land in Bethlehem district in 2014. 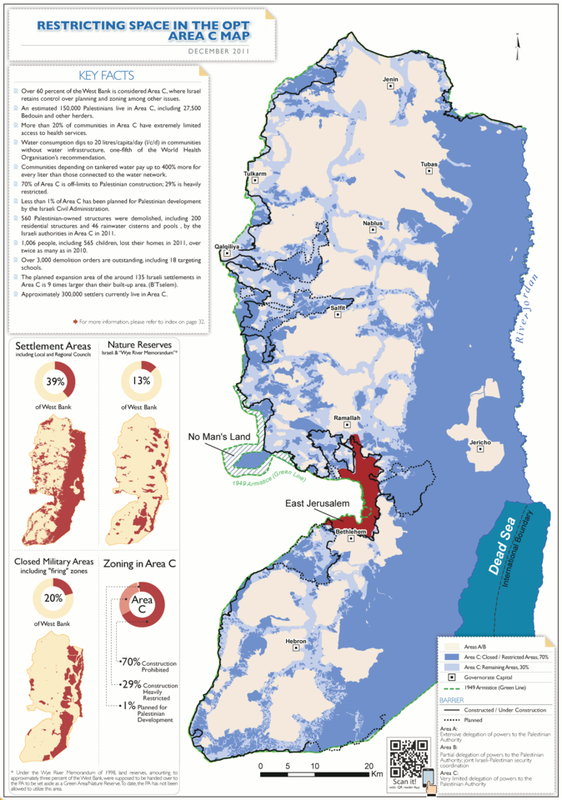 The group said Israel has not confiscated such large swathes of land for the purpose of settlement expansion since the pre-Oslo period in the 1980s, with recent moves indicating a clear change of policy. Israel’s growing settlements in that earlier period played a significant role in triggering the First Intifada, or uprising.